A reward for information leading to the extradition/arrest of 20 year old Kelly Faye Dummitt, formally of Portsmouth, has been posted three weeks after absconding her probation. Dummitt was initially given a 7 year diversion to potentially avoid jail time for her role in the 2015 death of 19 year old Mattie Conley, but when evidence surfaced of Dummitt violating terms of her probation she fled from probation officers. 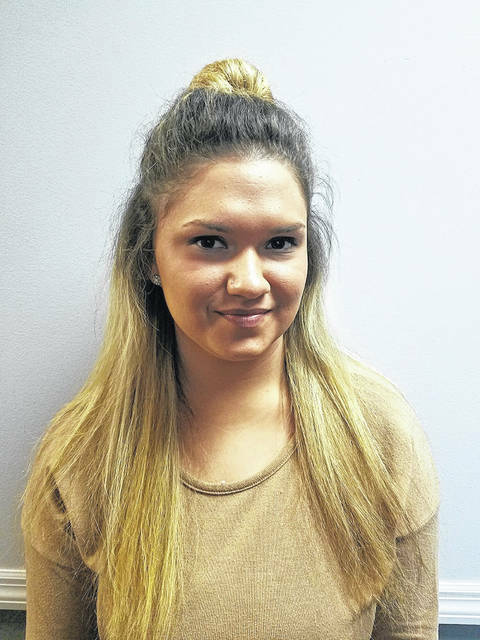 On July 30 Dummitt was confronted with videos and photos that depicted her drinking alcohol, a violation of her probation, and already faced a violation for leaving the state and traveling to Portsmouth two days earlier. According to the probation officer’s report, Dummitt received permission to exit the probation facility to smoke a cigarette during the regular reporting day and fled. 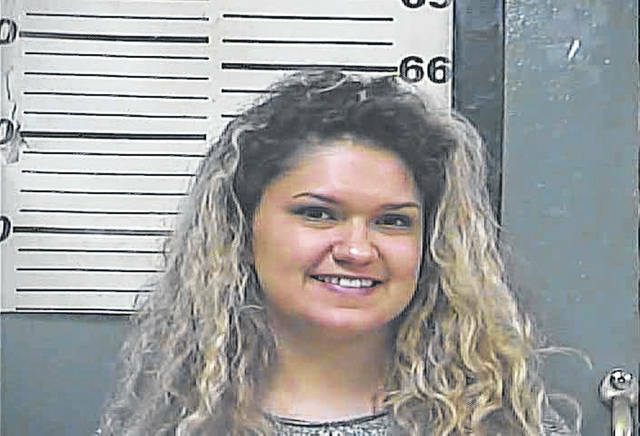 A call to the Greenup County Circuit Court Clerk’s Office verified that the warrant for Dummit’s arrest was still active and was, in fact, extraditable. The reward for Dummitt’s arrest was posted by the family of Mattie Conley in the original amount of $500, and an additional $500 was matched by a family friend. According to a family member of Conley, more reward offers are coming in every day, so the final dollar amount will exceed the $1000.000 mark. Those seeking justice for Mattie Conley hope the reward will convince anyone with information in regards to Dummitt’s location to come forward. “SOMEONE knows where she is, and they need to do the right thing. Turn her in. This has gone on long enough,” said a family member. Kelly Faye Dummitt is approximately 5’5”, with brown eyes, blonde or brown hair, and may be driving a two door red Pontiac G-6. If sighted, do not try to apprehend. Any information pertaining to Dummitt’s whereabouts should be reported to the Kentucky State Police or local authorities.